New research at the University of Texas South Western Medical Centre has identified a potential method of improving the odds of corneal transplant acceptance. In a study conducted on mice, researchers found that blocking the action of an immune system molecule called interferon-gamma (IFN-y) led to corneal transplants being accepted 90 per cent of the time when the mice shared the same major histocompatibility complex (MHC) genotype as the donor cornea. "Our findings indicate that neither MHC matching alone nor administration of anti-IFN-y antibody alone enhances graft survival. 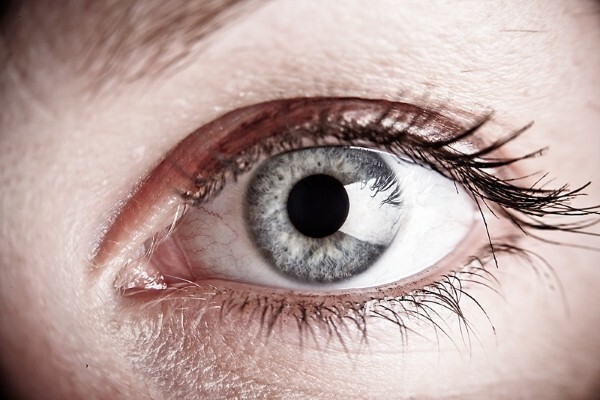 However, we found that when MHC matching is combined with anti-IFN-y therapy, long-term corneal transplant survival is almost guaranteed," said Dr Jerry Niederkorn, professor of ophthalmology and microbiology at UT Southwestern and senior author of the study. Corneal transplants are a common operation. However, the body rejects the transplant in an estimated ten per cent of patients and the odds of a second procedure being successful are poor. Surprisingly, the study found that IFN-y could act as an immune system suppressor or activator. Whether it does so depends on the context of the histocompatibility antigens perceived by the immune system. Earlier studies found that IFN-y caused the immune system to reject transplants and disabling it would improve acceptance rates. But the new research found that the rejection rate was 100 per cent when IFN-y is disabled and there is no MHC matching between the mice and the transplants. In the latter case, IFN-y was needed to maintain the T-regulatory cells that suppress the body's immune response. Dr Niederkorn suggested that transplant matching and inactivation of IFN-γ would make most sense for those individuals whose bodies have already rejected a cornea or those believed to be at risk of rejection, rather than all first-time recipients. Further study is necessary before a clinical trial can take place. The team are currently attempting to develop an IFN-γ antibody in eye-drop form but they will need to test this in animal models.